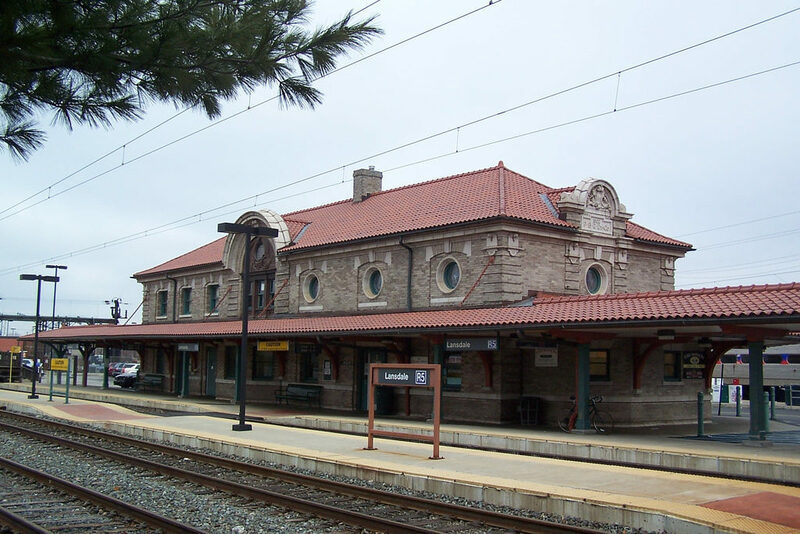 Close enough to Philadelphia to experience all the city has to offer, but far enough to enjoy a quieter community, Lansdale, PA was incorporated in 1872. 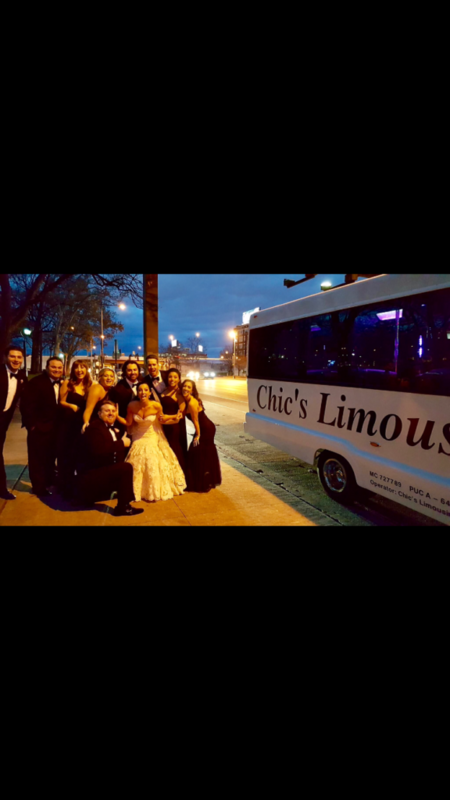 Home to several National Registry of Historic Places locations, Lansdale residents enjoy luxury transportation for their parties and event provided by Chic’s Limousines. Lansdale residents looking for a safe, reliable, and fun way to get around town turn to Chic’s, a premier party bus service. Chic’s Limousine offers safe and well-appointed transportation for both recreational and corporate events. Bachelor and bachelorette parties or tailgating events in Lansdale turn to Chic’s for a carefree evening in one of our party buses, accommodating up to 42 passengers. For more intimate occasions, like weddings, proms, or just a night on the town, Chic’s offers plush town cars and luxury SUVs. Featuring top-of-the-line sound systems, TVs, and even a bar, Lansdale residents can relax while Chic’s takes your wherever you’d like to go! Our staff receives the best on-going training in the business, and our vehicles are well-maintained, clean, and feature every appointment you could want.